Air pollution is known to cause around 400,000 premature deaths in Europe every year*, making improvements to air quality a priority. There are already various programmes in place around the world for the improvement of air quality, yet governments and private companies must continually develop them to keep tackling the serious and ongoing issue of air pollution. 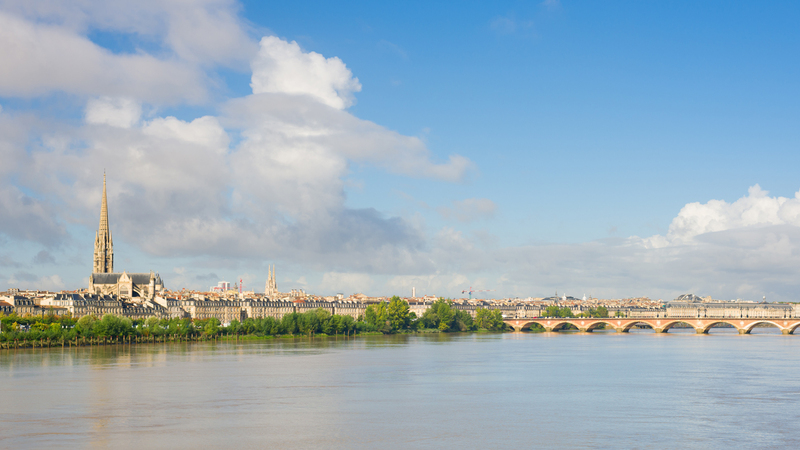 In 2018, Ramboll led a study for the French Environment and Energy Management Agency, ADEME. ADEME plays a key role within air quality policy in France, helping local authorities and others to improve air quality in their region. ADEME asked Ramboll’s Environment & Health team to carry out a benchmarking study to identify air quality improvement methods worldwide. The study gathered international examples of air quality improvement programmes that could provide inspiration and help local authorities plan their own regional activities. Ramboll researched potential activities to deal with the main sectors impacting air quality: transport (including maritime), domestic heating, urbanisation and agriculture. We also researched communication strategies around the world that help address the issue of air quality improvement. A collaborative effort between Ramboll’s air quality experts in Europe, the United States and Asia identified a number of activities, such as the ‘Helsinki actions’, which involve replacing the existing bus fleet with new, lower emissions ones, and introducing a public parking fee structure based on the emissions of vehicles. Ramboll’s Management Consulting specialists helped to create a method of ranking the improvement activities according to aspects such as their effectiveness, the ease with which they could be replicated in another city, how innovative they are, and the level of financial commitment required to introduce them. Ramboll’s findings were presented at the ADEME-organised conference Assises de la Qualité de l’Air, which is dedicated to air quality management. We presented recommended actions and communication plans, of which ADEME and the French Environment Ministry selected approximately half that they felt most appropriate. The chosen recommendations will be communicated to local authorities and published on the ADEME website during 2019. Thanks to our international network and world-class air quality expertise, Ramboll was able to help ADEME encourage local authorities to use our recommendations and integrate them into their own air quality policies and procedures, all with the goal of achieving cleaner, healthier air for everyone.